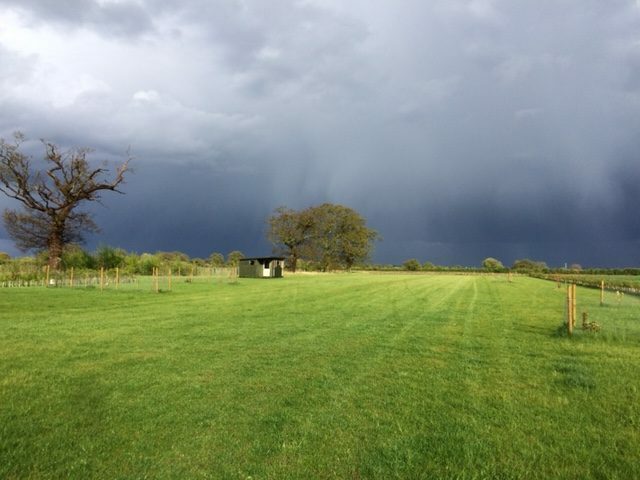 Set amongst the arable fields and livestock grazing pastures, our adults only campsite combines complete tranquillity with beautiful farmland scenery and Norfolk’s famous big skies. It is the perfect place to switch off and enjoy total relaxation. 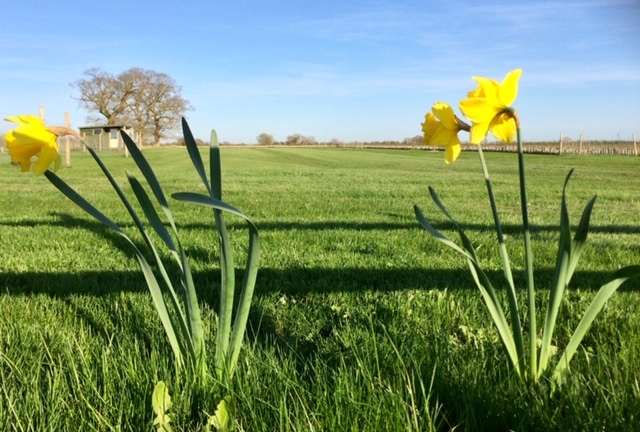 Eves Hill Farm’s camping site is the perfect base from which to explore Norfolk and an ideal place to spend some time if you enjoy walking, birdwatching, cycling, painting or simply the unspoilt countryside. We are also within walking distance of the picturesque market town of Reepham, with its superb selection of shops and places to eat and drink. 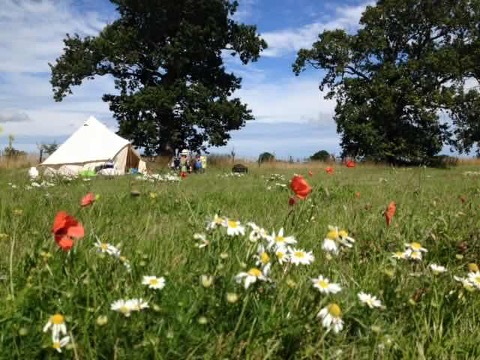 We welcome tents, caravans and motorhomes. (Sorry, but no children). Prices per night for 2019 based on couples. 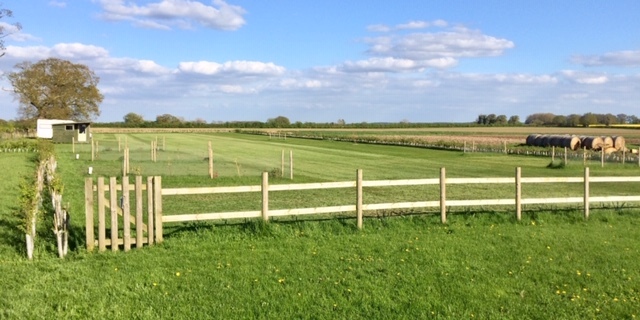 We’re a dog friendly site, we just ask that dogs please be kept on leads while on site and cleared up after. Keep an eye out for special deals throughout the season. There are loads of places to visit during your stay with us. Here are just a few suggested nearby attractions.